“I’ve met so many amazing people on my BorrowMyDoggy journey, and I consider myself very lucky to be a part of their dog’s lives. The dogs that I borrow really brighten my day and get me out and about walking more, which was one of my goals when I signed up. I've always had dogs in my life, but like many people, my working hours prevent me from having my own dog, so when a friend recommended BorrowMyDoggy, I thought I'd give it a go. 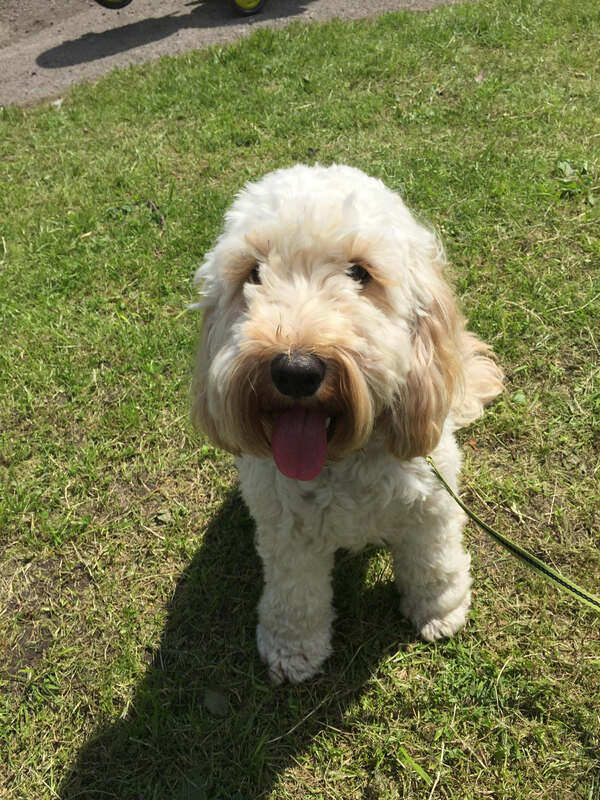 Within a week I matched with Bella, a gorgeous Cockapoo with so much love, affection and a zest for her long walks. She's now my regular borrowed dog - we spend at least three times a week together, and in turn I have become really good friends with her owner, Pat. I was asked to look after a Shih-Tzu named Tommy for two weeks and will shortly have Edna the chocolate Labrador. I couldn't be happier.” - Bella’s borrower, Tanya.